The Philippine government has congratulated new French President-elect Emmanuel Macron on his victory and vowed to enhance closer relations between the two countries under his administration. “President Rodrigo Duterte extends his congratulations to Emmanuel Macron on his election as President of France,” Presidential spokesman Ernesto Abella said. “France is one of the biggest trading partners of the Philippines in the European Union (EU), and we look forward to working with the incoming Macron administration to enhance Philippine-French bilateral relations,” he added. 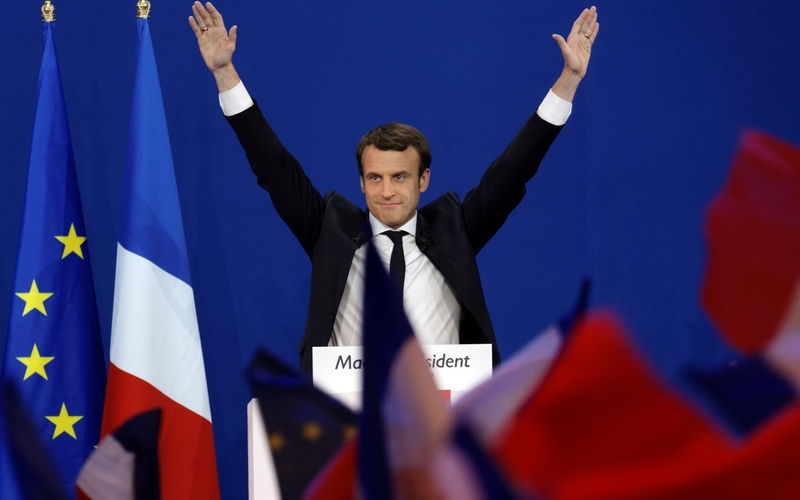 Macron, 39, became France’s youngest president after a resounding win against Marine Le Pen in the recent French presidential elections. The centrist political novice has reportedly campaigned on a pro-European Union platform that combined free-market economics with liberal social policies. “Tonight, and over the next five years, I will serve France in your name with humility, devotion and determination,” he said following his poll victory. Macron previously served as France’s economic minister under then President François Hollande. He also worked as an investment banker at Rothschild.